Some dread organizing their clothing considering it a daunting chore. Space available in a home for clothing storage is a high priority and is sometimes too small and not convenient for your personal required storage needs. One cannot base the purchase of a home solely on wardrobe space, so you deal with the minimalistic space and chaos hoping that one day a solution will arise. Today, is that day. Porcelanosa company Gamadecor, specializes in custom wardrobe and dressing rooms, allowing you to create a space specifically tailored for your wants, needs and personal design flair. Gamadecor takes the time to assess your space, and find a customized solution that fully utilizes the available space to obtain the best wardrobe for your desired needs in both style and function. 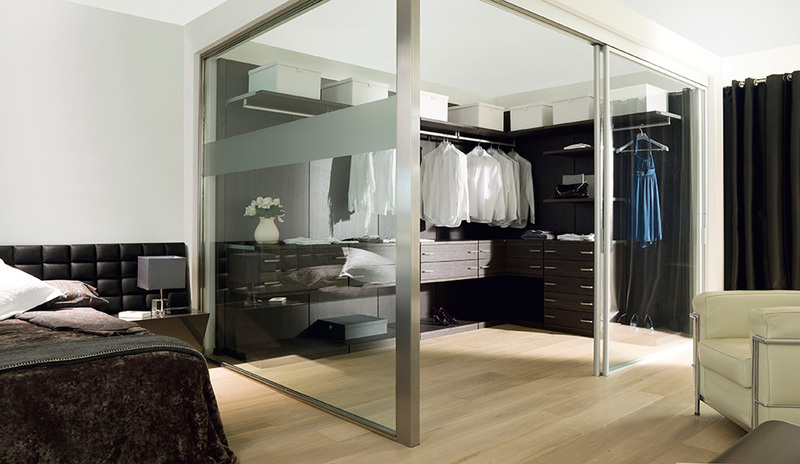 Providing modular wardrobes, they can be integrated into any type of space maximizing your storage opportunities. 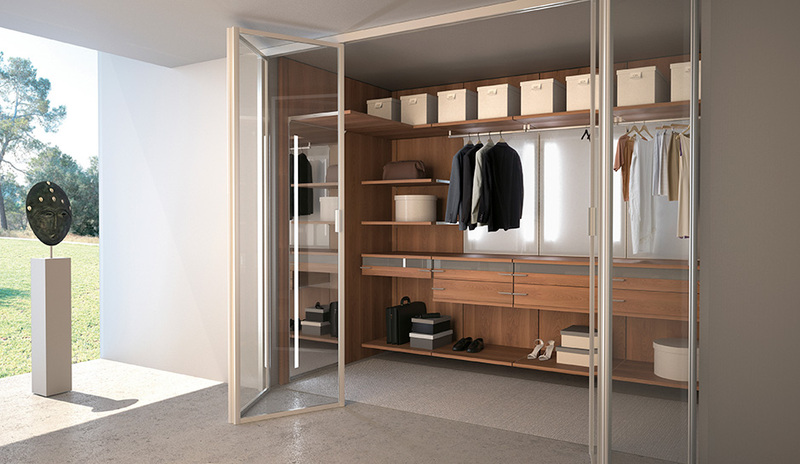 Gamadecor’s wardrobe designs are designed with high quality materials that were created to withstand the use of the most demanding users while providing a storage space for every garment and accessory in the most practical layout. 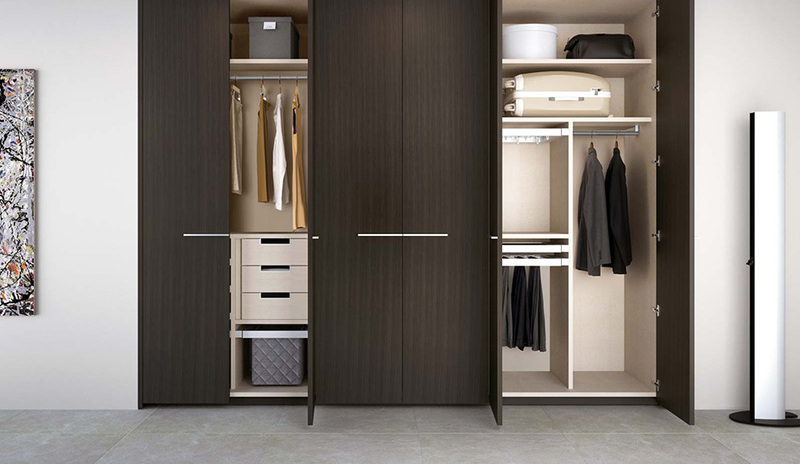 Gamadecor not only offers the ability to customize your wardrobe into an existing space, but also allows you to tie it into you person design style by offering wardrobes in an array of finishes such as, natural wood, stained wood, matte and polished lacquer, including laminates. With the ability to completely customize your wardrobe, you even have the option of combining finishes and creating something truly unique to your home. Get inspired by browsing our wardrobes now and begin designing your own by contacting your closest showroom.